I’m pretty sure you’ve seen the recent trend of people using rice water for hair growth. But does it really work??? 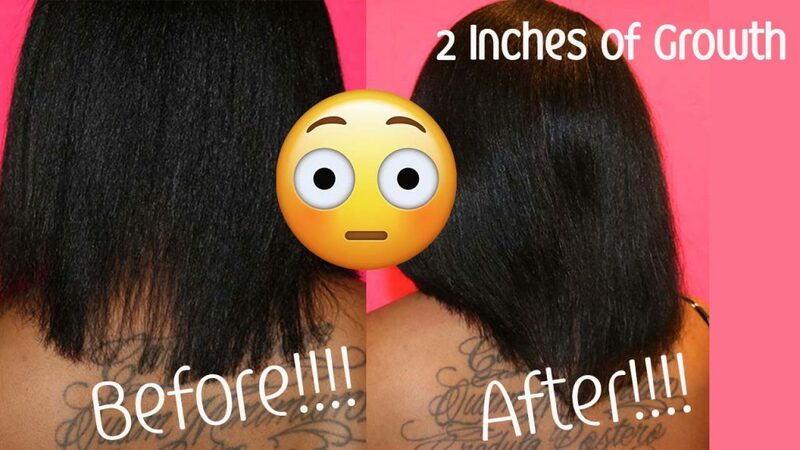 If you haven’t heard about this hair treatment it has been around for centuries, women in China, Japan and Southeast Asia have used it for years. The Yao women in China use this method and their hair averages 6 feet long. Soak a cup of rice and a cup of water let sit for 12 to 24 hours. Cover with a cap and let sit for 30 minutes to an hour. Rinse with cold water and style as usual. My hair has grown 2 inches and it’s healthier and stronger. Check out my video with my amazing results. This entry was posted in Beauty Finds, Hair Care. Bookmark the permalink.